Through the Republic Act No. 7916, PEZA is mandated to promote the flow of foreign investments into special economic zones, industrial estates or parks, and export processing zones. It also aims to promote cooperation between industrialized countries and the Philippines and knowledge transfers. 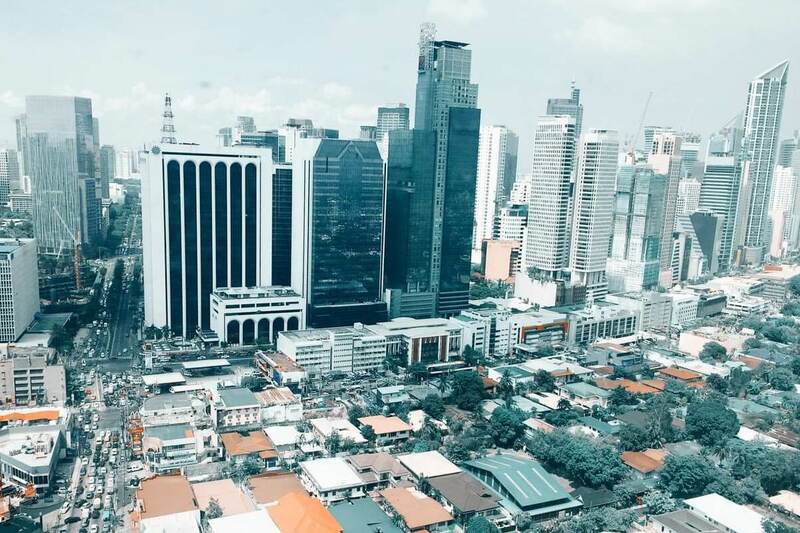 By encouraging investors to engage in outsourcing in the Philippines, PEZA helps generate more jobs in the different economic zones throughout the country. Refer to the PEZA website for the complete list of business activities that are eligible for tax incentives. Once the ITH expires, PEZA-registered companies benefit from a 5% Special Tax on Gross Income, as well as exemption from national and local taxes. Tax and duty-free importation of raw materials, capital equipment, machineries, and spare parts. 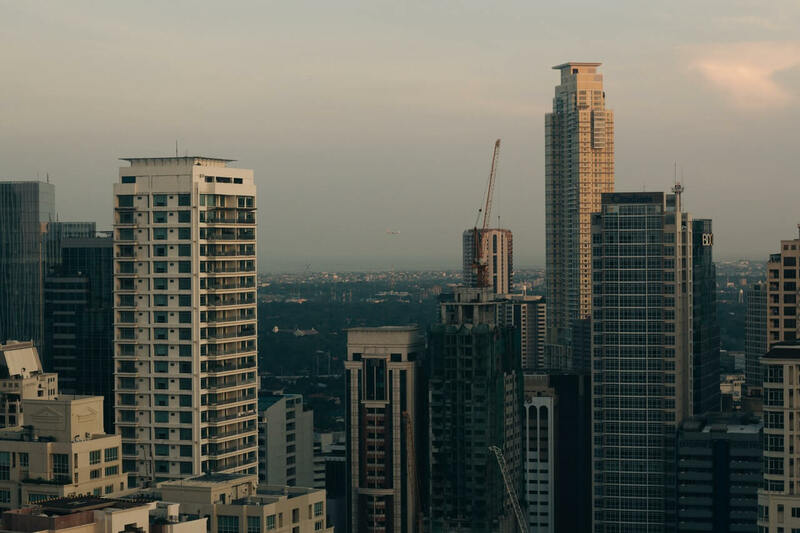 Foreign nationals that are non-residents of the Philippines may gain employment in PEZA-registered Economic Zone Enterprises as long as their roles are managerial, technical, or advisory in nature. Special non-immigrant visa with multiple entry privileges may be extended to non-resident foreign nationals, as long as they are investors, supervisors, technical experts, or advisers. This privilege extends to their spouses and unmarried children below 21 years old. Refer to the PEZA website for more details, as well as the complete and updated list of fiscal and non-fiscal incentives. 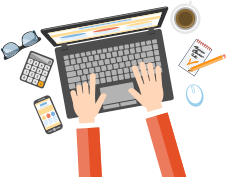 If you are looking to set up a branch or a subsidiary in the Philippines, you need help from the experts. D&V Philippines is a high-end professional services firm that will assist you in every step of the process: from securing your business permits to setting up an accounting system, we’ve got you covered. Learn more about D&V Philippines by reading our whitepaper, Gateway to Start Your Business in the Philippines. Schedule a free consultation today to learn how we can help you get started.